I must admit I was underwhelmed with my initial viewing of the book. Maybe it was because I thought the price was high given the size of the book. Maybe it was because I had such high expectations that my first thumb through just didn’t hit the right buttons; I don’t know. What I do know is my first impressions were absolutely wrong. Tobias Carlisle totally lived up to his reputation as a great writer (you will find his blog at Greenbackd ). Carlisle may be a quantitative investor but the descriptions of his writing are qualitative (interesting, informative, educational, scholarly, revealing, etc). 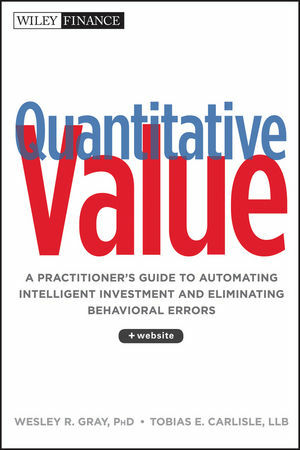 The title of the book could have been: “Why Everyone Should Be a Value Investor”. I’m certainly not saying that would have been a better title for the book. My point is that Deep Value makes the case, chapter by chapter, that deep value investing works. Who should read Deep Value? : Anyone who believes they are a value investor, might want be a value investor, or is a value investing skeptic. 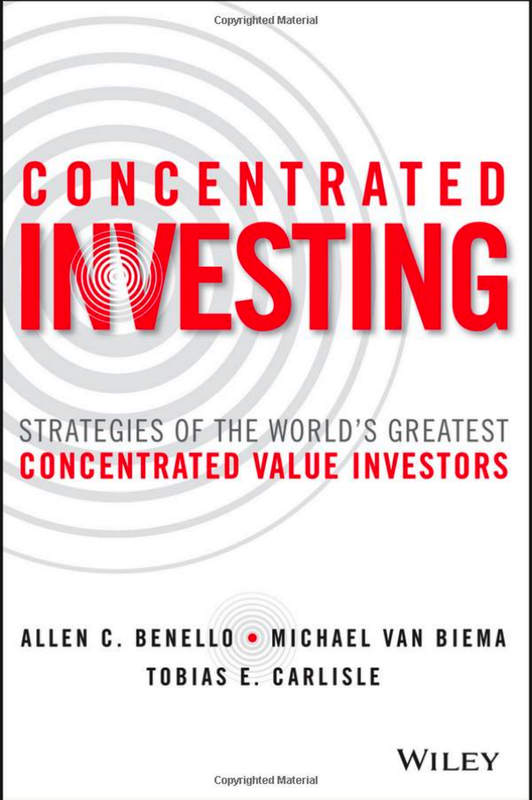 After reading, you will understand why you are a value investor AND you will be a better value investor. It’s worth every penny. Read the rest of Ken’s review here: Deep Value by Tobias Carlisle – Review & Summary. why is the price so high anyway? Wiley set the price. It’s a niche book for a limited audience?